This is a formula used to help people dealing with depression, including pregnancy depression, Postpartum Depression (PPD), Seasonal Affective Disorder (SAD), or any kind of depression, sorrow or sadness. The blend contains organic Rose herbal tincture, and a proprietary blend of flower essences of Elm, Gentian, Gorse, Larch, Mustard, Sweet Chestnut and Wild Rose, with Rose Quartz gem essence and Ocean Jaspar gem essence. Each is noted in its ability to gently and effectively lift and alleviate feelings of depression. Although it can be used by anyone, this product was created for use by pregnant and nursing mothers. 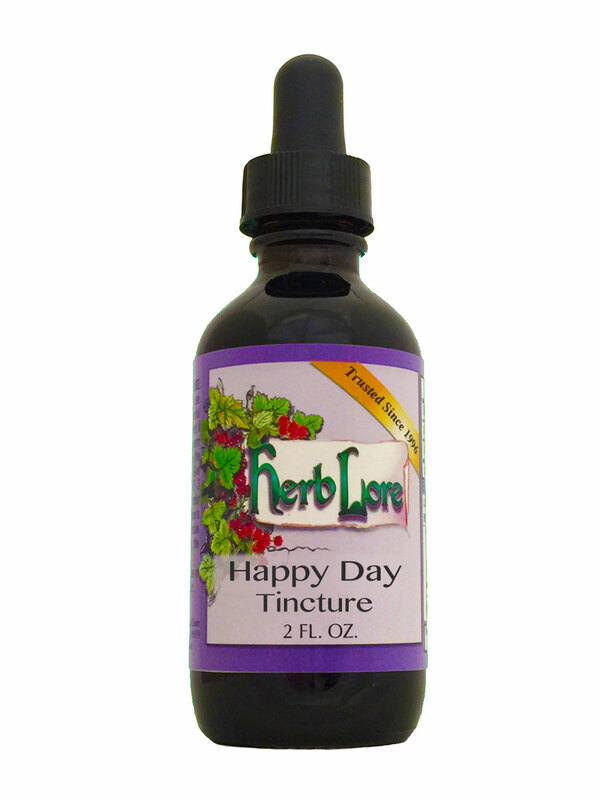 The Happy Day tincture has been described as bringing Light into the Soul.